Can you believe it? 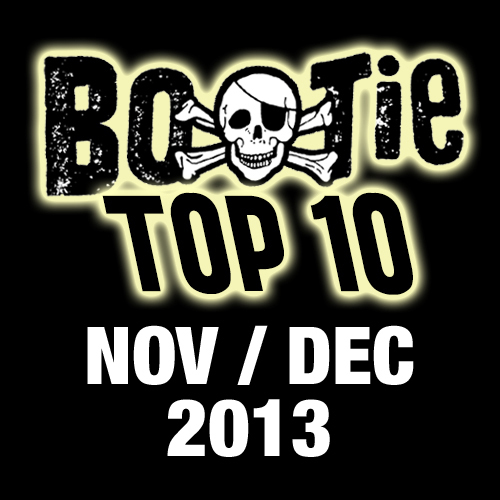 Only nine days after we posted the Rocktober Top 10, and we’re already back with a fresh set of mashups for November and December! 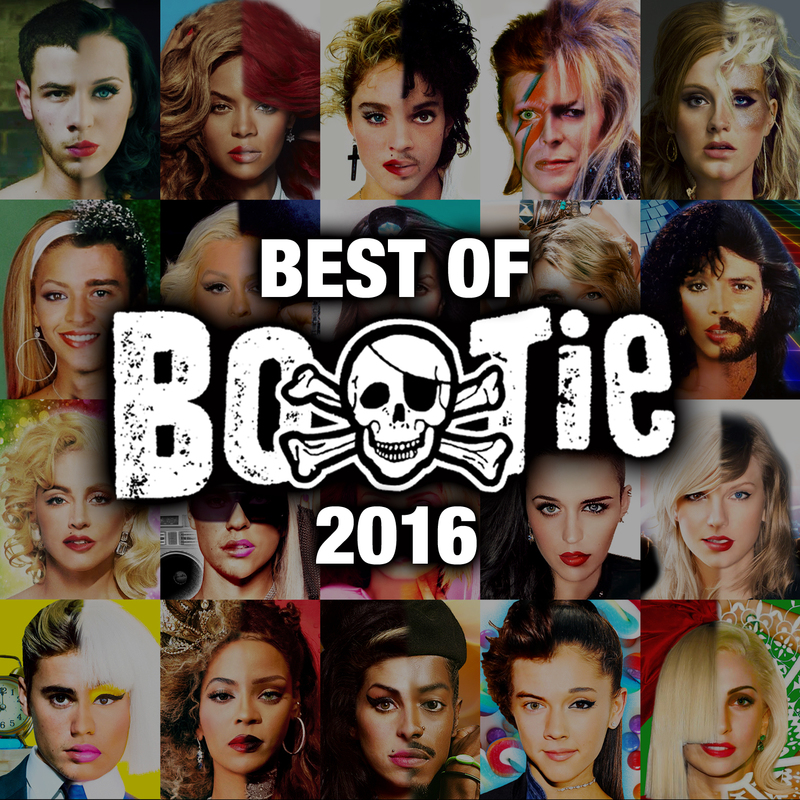 It’s a pretty diverse playlist here, with a mix of current chart hits and a few classics, as well as some timely combinations, such as “Fox Thriller” (made just in time for Halloween, but still meme-worthy) and a Miley Cyrus / Sinead O’Connor duet which, given their public online feud, simply HAD to be done. Germany & Israel are amply represented this month, with no less than four Germans and a pair of Israeli producers, signifying where in the world the mashup scene is bubbling up. 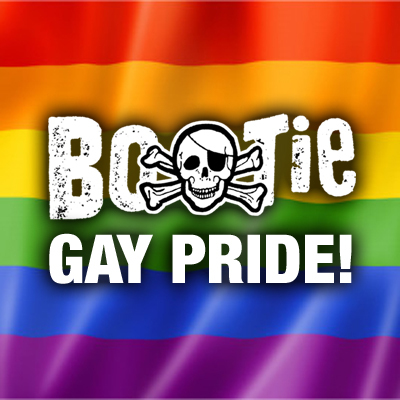 As always, mashups are listed in alphabetical order by bootlegger, with Bootie Atlanta’s dj BC kicking off the list with a pirate-themed mashup.